I am going to a vintage fair tomorrow and I’m already trying out my fav style: 70’s with floppy hat and flared jeans. 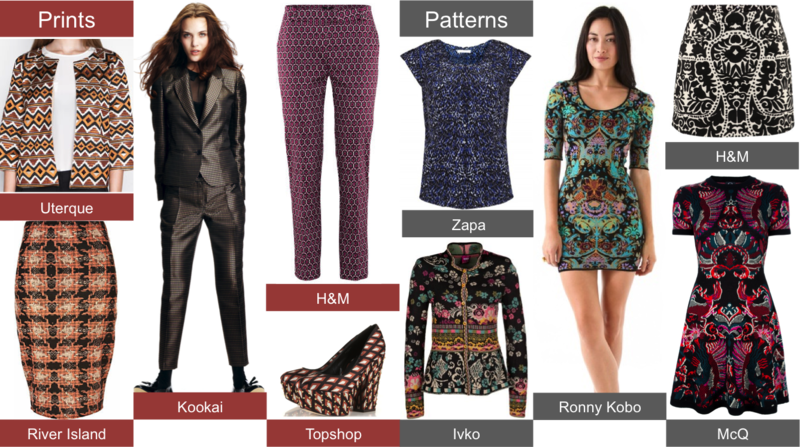 I am just getting ready for the winter and completely in the mood for fall fashion shopping….and there we already have the summer fashion shows lined up. I try not to dive too deep into them (which is difficult), but I couldn’t hold this huge trend evolution back from you. We spotted Victoria Beckham, yes you read it right, smiling and giggling on her the catwalk! 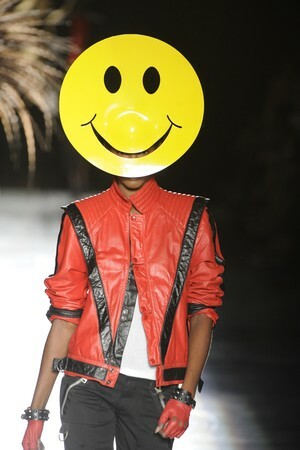 And Philip Treacy’s Michael Jackson collection featured huge smiley faces. Isn’t that a great trend…and it doesn’t cost anything! At the same time when all fashion royalty is in NYC for Fashion Week, all not-so-lucky-fashionistas have to do it with the tweets and pics from the front row seaters. 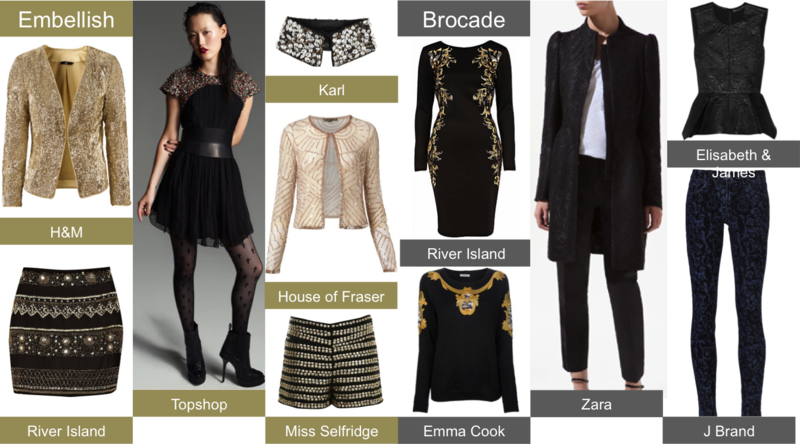 This winter it is all about black, baroque and drama. 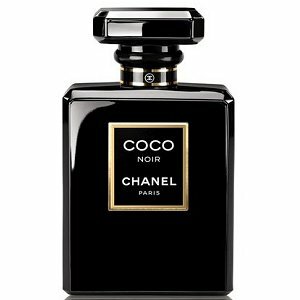 The perfect time for Chanel to launch their new scent: Coco Noir. It’s the first Chanel scent that I love and wear. I have been very loyal to my Chloe (and my boyfriend’s Hermes Terre), but this black bottle will be my companion this winter! Magnetic and uncompromising, COCO NOIR embodies a black mystery that is intimate, seductive and intensely brilliant. Striking top notes of grapefruit and bergamot accentuate the rose and jasmine infused floral accord, while notes of Indonesian patchouli and sandalwood add warmth. The question now is, who will be the face of this amazing new perfume? Baroque, embellishments, brocade, ornaments: DRAMA. Big is beautiful this autumn with cocoon coats and large comfy knitwear perfectly combined with slim pants in a stylish pairing of opposites. 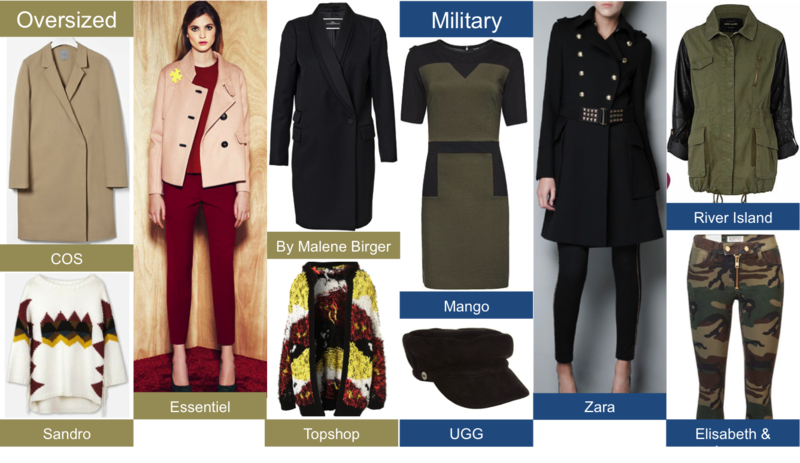 There was also a lot of military influence on the Runway, going from casual to more office wear, like the silhouettes from Victoria Beckham and the beautiful tailored coats with shiny buttons.